Blue skies, big green spaces, delicious fresh food – nothing beats a bit of open air dining when the sun comes out. 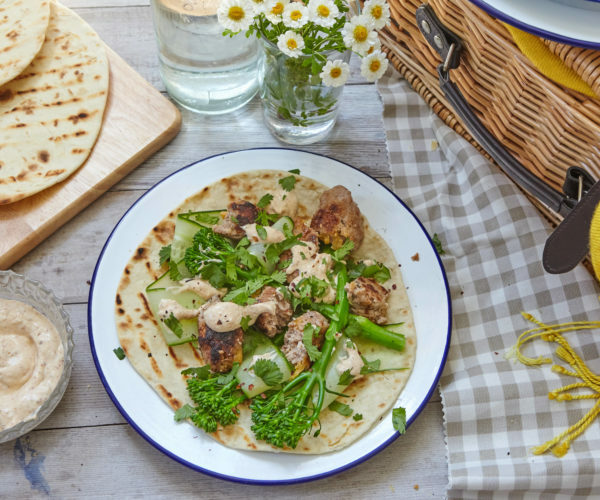 Our healthy picnic recipes with Tenderstem® are ideal for packing your hamper full of vibrant flavours. And, even better, they’re as simple as they are delicious, so you can enjoy more time outside and less time in the kitchen.